LA CROSSE, Wis. – June 25, 2018 – Last month, the Marine Credit Union Foundation launched its Finding HOME program. Finding HOME is a financial literacy program for credit-challenged borrowers that grants home loans to participants upon successful completion of program. The program brings to life the mission of the MCU Foundation and is free to participants. In February, Marine hired Majel Hein as a Financial Literacy Counselor in La Crosse to develop a program to increase financial literacy and stability of individuals in the communities Marine Credit Union serves. 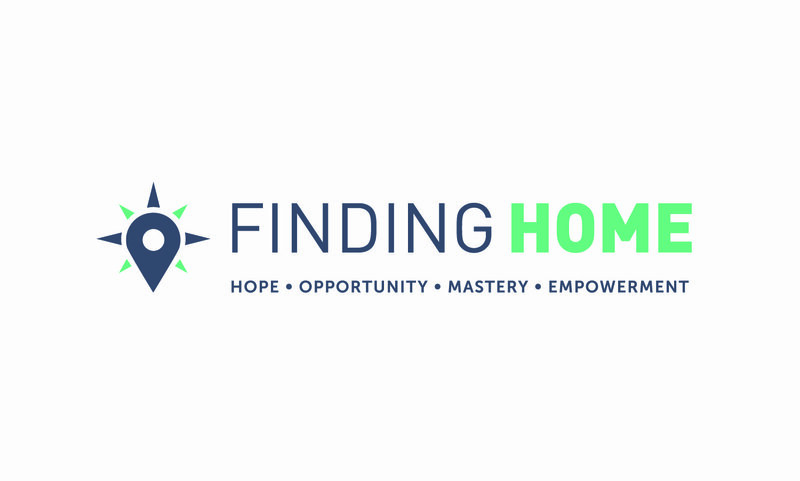 Participants entering the Finding HOME program are unable to qualify for a mortgage with a traditional financial institution due to existing financial challenges. The program helps these individuals improve their current financial situation, achieve homeownership, and develop critical skills and knowledge to maintain financial stability. Participants who graduate from the program are guaranteed access to a market-rate mortgage loan that fits their budget. Interested households can set up an appointment by contacting Majel Hein at 608-791-1385 or Finding.HOME@MarineCU.com. “We are excited to take the next step in helping individuals and families achieve and maintain financial wellness while providing the ultimate stability of homeownership,” Liz Popp, Executive Director of the MCU Foundation. The Marine Credit Union Foundation is a non-profit 501(c)(3) organization committed to making charitable contributions and increasing the financial literacy in the communities Marine Credit Union serves. Marine Credit Union is built upon the strong belief that members are more than a credit score, and we are committed to providing financial services to all members of the community—including those with past financial challenges. Marine will continue our long-standing tradition of delivering personalized lending solutions to fit our members’ individual needs. Marine Credit Union is a full-service financial institution serving over 60,000 members with office locations in Wisconsin, Minnesota and Iowa. For more information, connect with us on Facebook, Twitter, YouTube and LinkedIn.